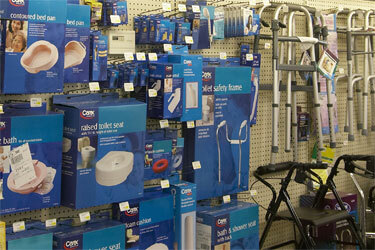 From canes, walkers and braces to hospital beds, oxygen supplies, nebulizers, mastectomy supplies and so much more: you'll find it all right here at Appomattox Drug Store! (What else do we have? )* Our selection is so big that 90% of all requests are filled directly from our huge inventory. The service you receive is always second-to-none. We even handle the paperwork and deal with your insurance company so you don't have to! 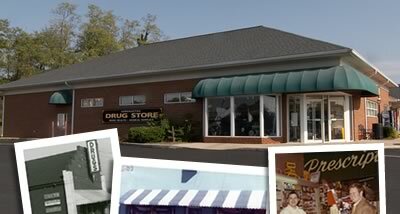 For all these reasons and more, choose Appomattox Drug Store. What else do we have?"